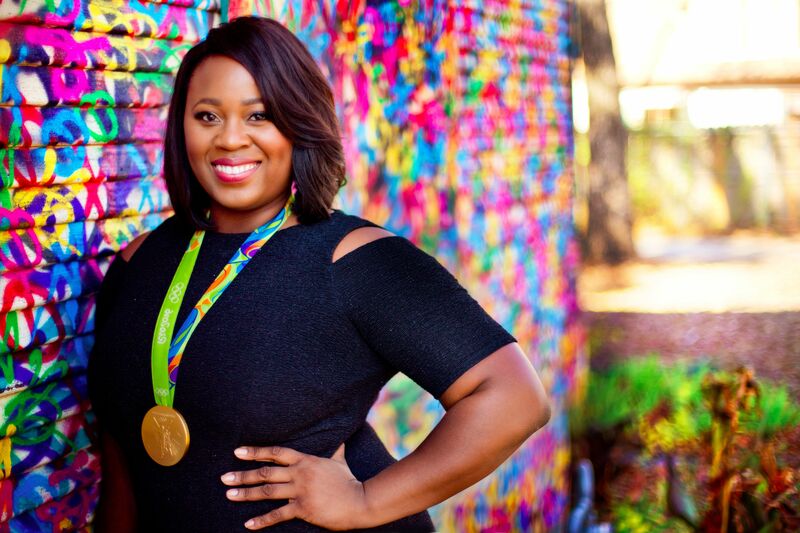 Rising to Olympic Gold was a long, trying journey, but through perseverance and hard work, Michelle reached her dream of standing on the podium in Rio. Shop Michelle's I CAN jewerlry line, Team Shot Diva shirts and You throw Girl shirts. Read about Michelle's thoughts, tips, and advice about life, beauty, and sports and everything in between. Michelle loves to travel around the world encouraging others to never give up and keep pushing towards their goals. 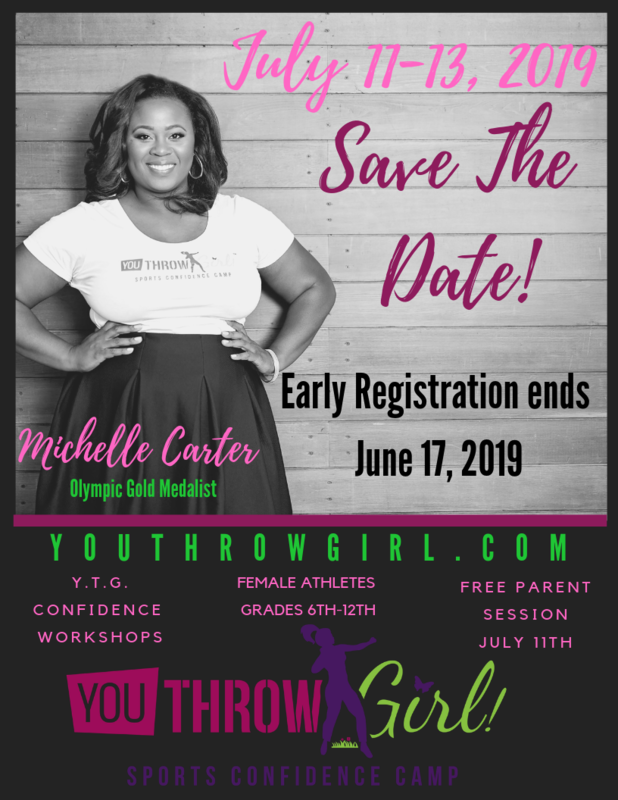 You Throw Girl strives to empowers, enrich, and encourage young female athletes by building self-awareness, self-esteem, and self confidence through sports training, various classes and confidence building workshops. Follow Michelle on social media!